Wouldn’t it have been great to be in the shoes today of somebody who bought bitcoin in 2009 for mere pennies on the dollar? You would be a mega multi-millionaire right now, planning your next business AND vacation moves 20 steps ahead like a world class chess player… at least that’s how I would do it! Most of you reading this now have clearly missed the opportunity for mega wealth with bitcoin. This is a luxury mostly enjoyed by the early adopters. The same kind of thing happened with the internet boom. 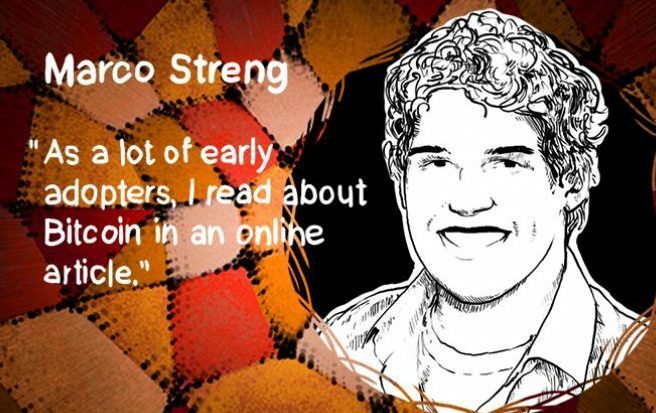 Early adopters were long term winners and still winning today. 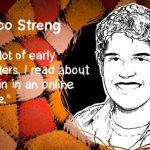 It wasn’t easy to know about bitcoin back in 2009 or even through it’s earliest history where it held a low value that you could have taken advantage of. It was mostly something that video game geeks and tech nerds would know about. Not common knowledge!! I believe it has a long way to go in value increase as its global adoption continues to rapidly increase [look at legalization as tender in Japan and coming soon.. Russia]. Scarcity AND increase in demand is ALWAYS followed by an increase in value! Did you know that there is an opportunity that still exists today, to achieve bitcoin style wealth? It exists in what I call ‘the future’ of the cryptocurrency industry that bitcoin started. The altcoins. Alternative cryptocurrency coins that are bringing faster and smarter solutions to the industry via their unique blockchains. Many of them offering unique services from decentralized data storage and encrypted text messaging to smart contracts that can lower the cost of running a global enterprise level business [think banks & Fortune 500 companies]. This is what my Bitcoin Lifestyles Club crypto trading course is all about. Not only are you going to learn how to trade on the most popular and highly secure cryptocurrency exchanges, but I’m going to provide you with an awareness about the options in this industry that would take you years to figure out on your own. Yes you heard that right. Years. I’ve spent years poring over and researching this industry and have identified the players who are bringing the greatest innovations in the industry with a special focus on the ones that give us that ‘Bitcoin Wealth’ opportunity. And I’ve put it all into Bitcoin Lifestyles Club where I have cut out the learning curve for you in one fell swoop and have done ALL the work of figuring out this market for YOU. Feel free to contact me with any questions you may have about Bitcoin Lifestyles Club and the crypto industry. I’m happy to help! Hello my friend! It's been a minute, but I thought you'd find this article very interesting so just forwarding the info along to you. 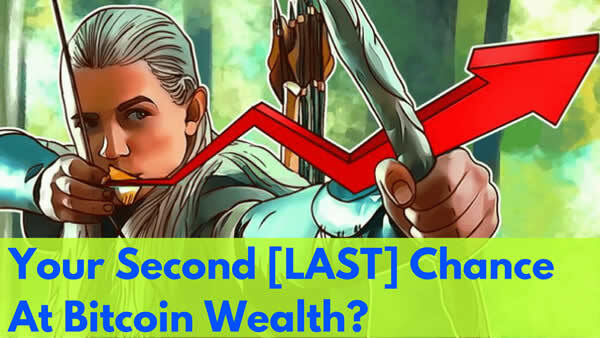 The article is called Your Second Chance At Bitcoin Wealth? 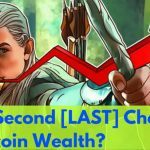 [TRUTH REVEALED]and is located athttps://www.meetcalebwright.com/cryptocurrency/your-second-chance-at-bitcoin-wealth/. Let me know what you think!